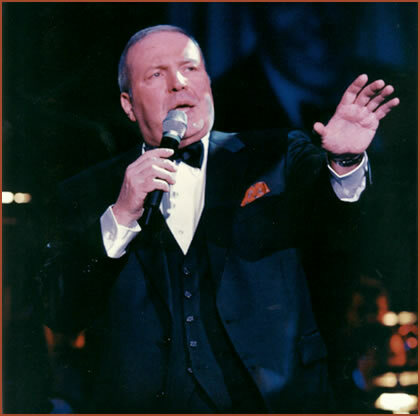 Las Vegas Blog: Steve Friess' VEGAS HAPPENS HERE: The Strip is LIVE Sat w/ Frank Sinatra Jr! The Podcast-a-Palooza was great fun, but we're back on track in the LVRocks.Com for the live show with a remarkably revealing and intimate conversation with Frank Sinatra Jr., who is at The Orleans for shows on Nov. 19-21. He really answers everything. What did he do for the days that he was kidnapped in 1963? What famous star's doorbell did the kids in his L.A. neighborhood never ring on Halloween? Why does he feel that he's never been a success? The Strip starts at 12:30 p.m. PT. From noon to 12:30 p.m., Amy and I will do one episode of The Petcast featuring an interview with anthropologist Barbara J. King, author of "Being With Animals: Why We Are Obsessed with the Furry, Scaly, Feathered Creatures Who Populate Our World." As always, you can listen live at via LVRocks.Com and join the chat with fellow listeners. Or wait and grab the podcast version via iTunes or Zune or listen via that nifty "Listen Now" player on TheStripPodcast.Com or ThePetcast.Com. Your call.